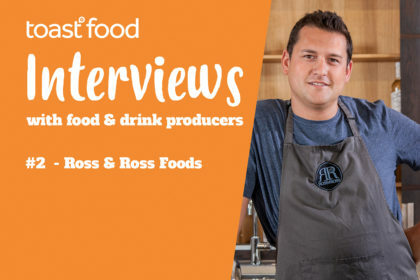 Start-Up food brands continue to appear on the market on a daily basis and here at Toast Food we love working with food start-ups, having worked with a fair few over the last few years. Food startups present an interesting opportunity for budding entrepreneurs. It’s a flourishing market that is rapidly growing, and there are many exciting opportunities to innovate. It’s a competitive marketplace, but that just means there are plenty of chances to be successful. As rewarding as it is, you can’t just go into the food startup market without having a plan and following some advice. So to help you out here is some invaluable advice to anyone who plans to make it big in the world of food. Many food startups don’t just have a single product, but plan for a whole range of innovative and unique items. This is why it’s important to grow a brand around your products, because it allows you to tackle multiple niches and expose your business to a wider audience. Your logo and your name are the two biggest factors when it comes to brand recognition, and it’s important to get those both right the first time. However, you can’t accomplish this without a branding strategy. 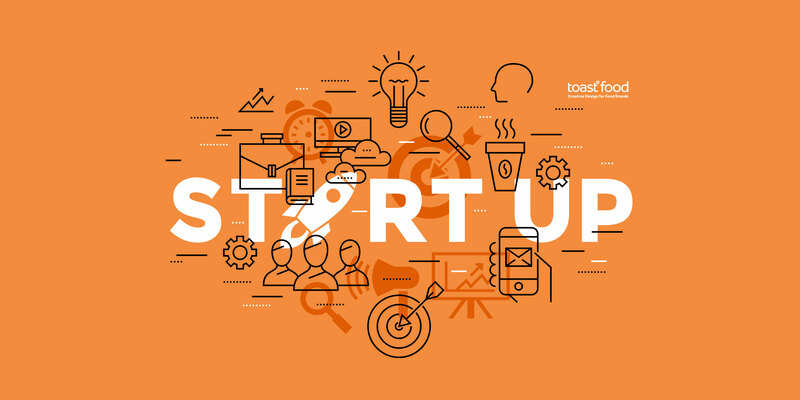 Toast Food can help you define your brand by identifying who your core audience is and how your products can appeal to your target audience. From the name of your brand to the identity that you to want create for your business, we can help you find the perfect solutions. Without building a brand around your product, you will sink into obscurity and fail to create the success that you want. It’s difficult to build your brand from nothing, but it’s essential if you want long-term results. Your brand and logo will be seen on everything from your website and social media, as well as packaging and point of sale materials. Recognition is important, and that’s what our design team specialise in. It’s important to have absolute faith in your product. Being confident that your product will make waves is the first major hurdle to overcome when entering the food business. It’s something that grows over time (no one’s product is perfect the first time around) and we always recommend that you try to get as much face-to-face feedback as you can before launching properly. One way to do this is food markets, and there’s loads of these around up and down the country. Depending on the type of product you’re planning, you can hire a pitch with little or no branding initially and try your products and recipes out with people. This is a great way to see what people think to your products, how they react to them, do they like them. This allows you to try things out with little cost and consequences, see what works and doesn’t work, refine them and get them right before branding them and starting to talk to potential stockists or even investors. It’s also a great way of getting the way you talk about your products right. 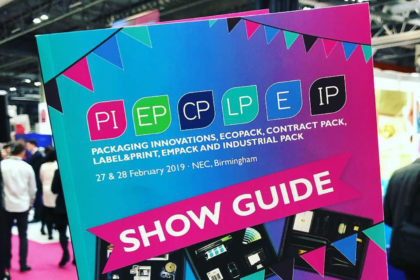 How you describe, explain and sell them to people face-to-face can be used later on as part of your pitch to those potential stockists, or even the language that you use on the packaging when the products need to sell themselves. It’s important to test your products because you may not have a second chance to turn it into a success. News travels fast in the modern age, and if your product doesn’t meet expectations on the first pass, it will be difficult to redeem your brand name. Make sure your products are perfect before releasing them and you’ll make a great first impression on your audience. If your products are similar to what’s already on the market, then you have an uphill struggle on your hands. It’s important to research your competitors in order to find weaknesses that you can take advantage of. Whether it’s a certain niche that isn’t being met or a neglected target audience, it’s important to do your research to find new ways of growing your food startup. Toast Food can assist with all of your research needs. Whether it’s scouting out the competition or helping you understand your target audience better, we have the tools to deliver you detailed knowledge and reports that will help grow your business. Knowledge is power in the world of food startups, and understanding both your own audience and who your competitors are will become the key to your success. 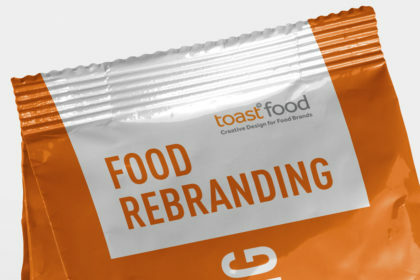 Toast Food is full-service creative design agency that is dedicated to food. We can guide you from start to finish with your new food startup. From planning your branding strategy to copywriting content on your website, we have the staff, experience, and tools to make sure your new business is a success. We’ll handle every creative design aspect of your brand in-house so you can spend more time brewing new ideas and creating the next big thing. 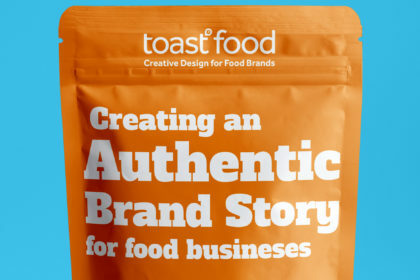 At Toast Food, we imbue our work with passion and knowledge. We love working with food startups, and we’re no stranger to the industry. With years of experience working together with big names such as KFC and the incredibly tasty The Artisan Kitchen, your business will be in safe hands when you rely on us. 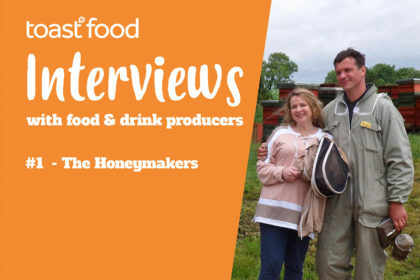 if you are planning a new food start-up we would love to hear from you. Talk to us today. Chris is the creative director at Toast Food and leads the team. 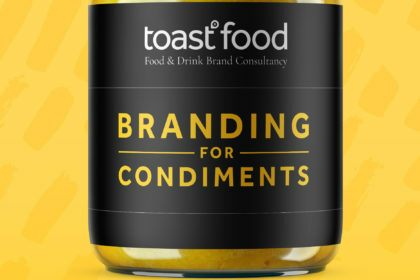 A founder member at Toast Design, he has over 20 years of experience in working with food & drinks brands of all shapes and sizes. 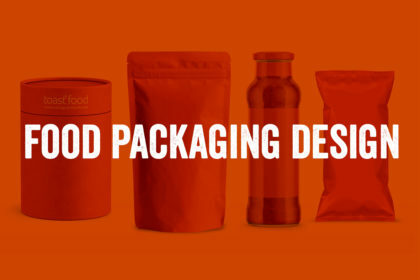 Looking to commission a food branding and packaging design agency?